For more information or to volunteer for the event, please email Heidi at [email protected]. Volunteers are encouraged to bring a package of diapers (any size) and wipes. 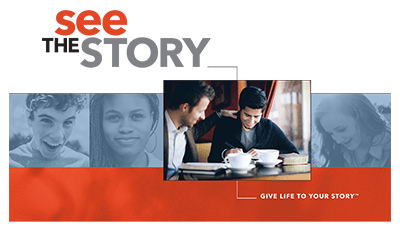 Our next "See The Story" event will be Monday, June 24, 2019 from 7:00 pm - 8:30 pm. Lookout Mountain Youth Services Center | 2901 Ford Street | Golden, CO 80401 | Click here for map. Click here to register for the event. Please RSVP by Thursday, June 20th.